Italian company, Omet Foodtech srl, was founded in far 1959, in the heart of Tuscany — Poggibonsi. As only in such a wonderful place, the love of tradition helps to create the best equipment for meat- and food-processing industries at large. Mince meat mixers, meat choppers and other equipment of this company is now known worldwide. Omet equipment is made of high-grade stainless steel. Due to the absence of closed corners, and well polished surfaces, it can be cleaned quickly and simply. Robust design and reliable engineering allows the devices to withstand even intensive operation. Machinery reliability is provided by protective barriers, which are controlled by electronics and equipped with special sensors. An important stage of equipment production is quality control. Before the end-customer gets the device, every component is checked and the functions are confirmed. Production processes are continually optimized to create a product that closely matches customer needs. Where can Omet products be purchased? 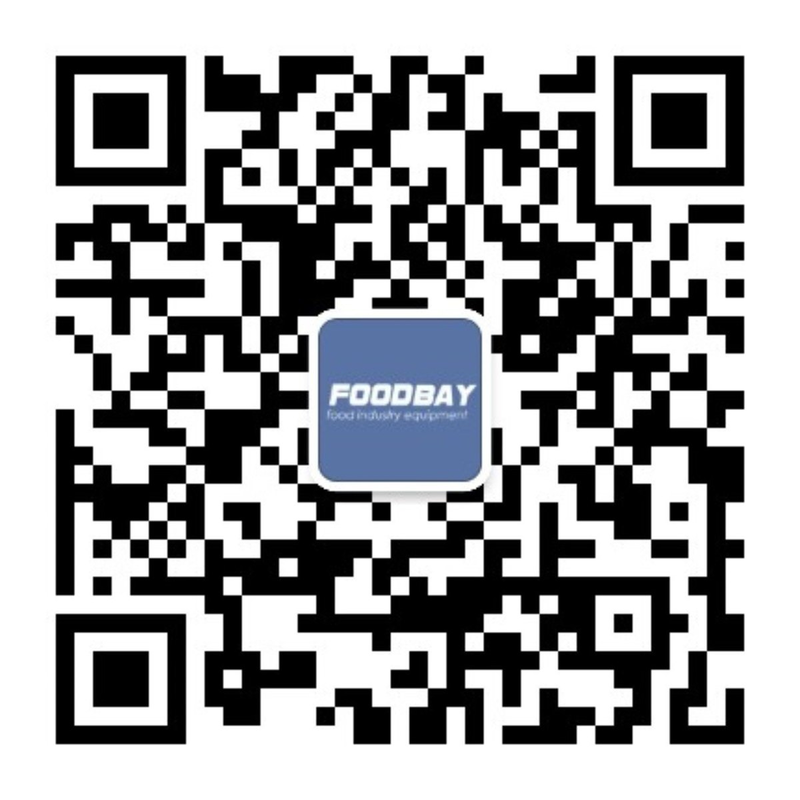 Foodbay billboard collected many different types of equipment produced by Omet company. Anyone can take more information on the range and purchase any products directly or to negotiate the purchase with representatives of the Italian company. Итальянский бренд Omet Foodtech был основан в 1959 году в Поджибонси, в самом сердце Кьянти, Тоскана, с целью производства машин для мясной промышленности. На сегодняшний день Omet Foodtech производит широкий спектр оборудования для пищевой и мясоперерабатывающей промышленности: мясорубки , фаршемешелки, шприцы, перевязчики колбас и аксессуары, поставляющиеся по всему миру.